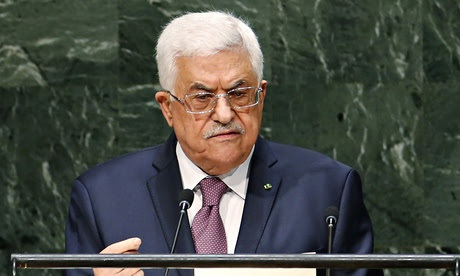 The Palestinian Authority will refuse all US government aid for fear of lawsuits over alleged support for terrorism, officials said Tuesday, throwing into doubt the future of security coordination and projects already under way. 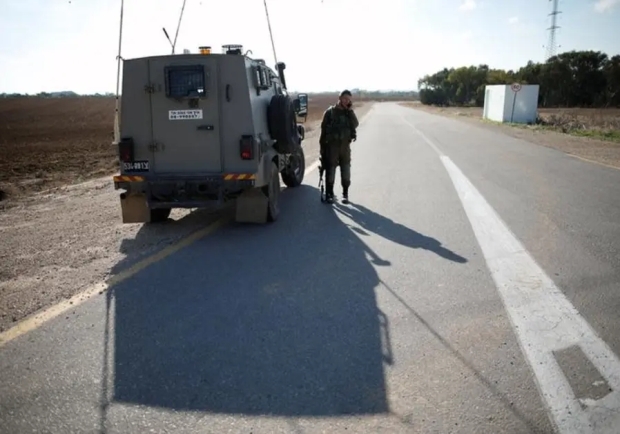 Senior official Saeb Erekat said the Palestinians had demanded all funding stop at the end of January for fear they would expose themselves to costly lawsuits under the US Anti-Terrorism Clarification Act (ATCA) which is about to come into force. 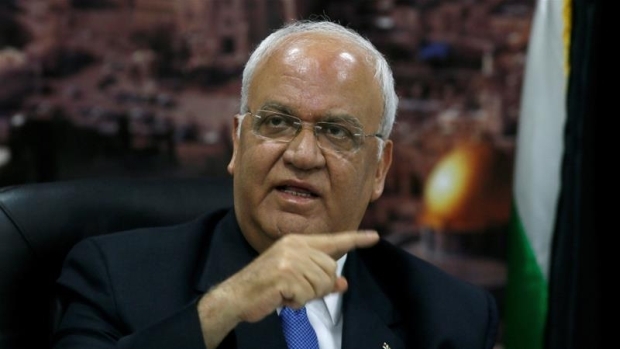 “The government sent an official letter to the US administration requesting it stop all aid to the Palestinian Authority, including assistance to the Palestinian security services,” Erekat told AFP. He said the main reason for the move was the ATCA legislation. The Pallies should not be receiving any aid from Western states, but watch PM Asshat dump another truckload of your stolen tax dollars on them to “alleviate the pending humanitarian crisis” of their own making. Hamas and other Gaza-based Palestinian terror groups ridiculed the Hebron police commander and said the pictures were humiliating for all Palestinians. The Palestinian Authority (PA) says it wants the international community to exert pressure on Israel to “halt violations against the Palestinians and international law.” The demand was relayed to members of a delegation from the European Parliament who met on October 8 in Ramallah with PA Prime Minister Rami Hamdallah. At the meeting, Hamdallah also renewed the PA’s call for providing “international protection” for the Palestinians. 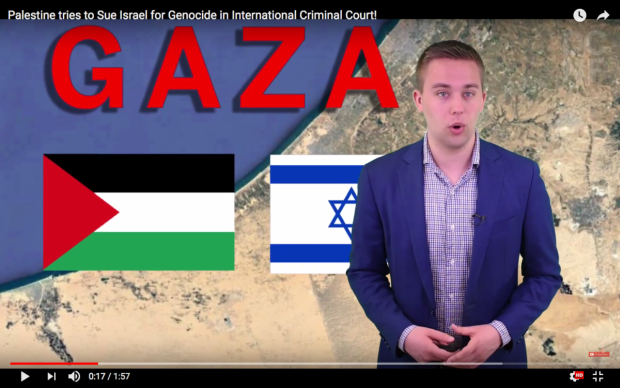 Hamdallah’s appeal to the European Parliament representatives should be seen in the context of the PA leadership’s ongoing campaign of lies and incitement against Israel. The appeal also smacks of hypocrisy and deceit. 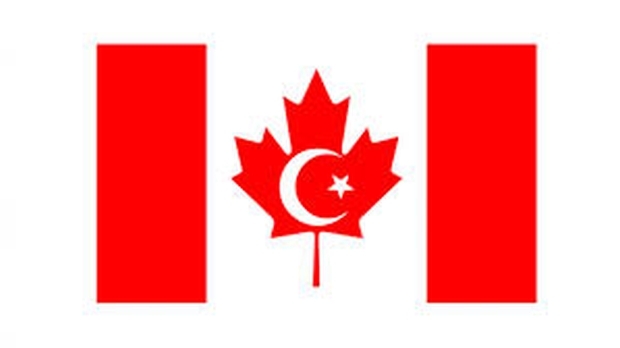 B’nai Brith slams Canadian postal workers union after it aligns with pro-terrorism Palestinian Authority union. 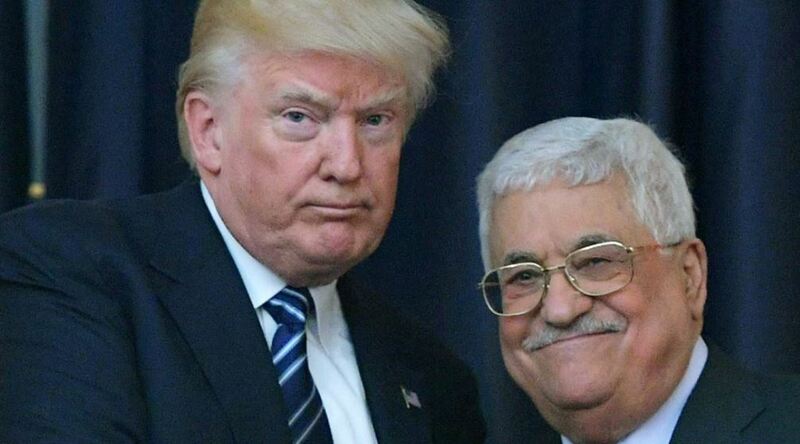 The Palestinian Authority on Saturday boasted that it has managed to “incapacitate” President Donald Trump’s as yet unveiled peace plan, which it sees as no more than a “conspiracy” aimed at “liquidating” the Palestinian cause and national rights. Palestinian leaders have condemned a “dangerous” new Israeli law that will withhold hundreds of millions of dollars in funds from the Palestinian Authority (PA) over welfare payments given to prisoners and their families. Two female Palestinian journalists were beaten during protests in the West Bank in the past week. The two women, Lara Kan’an and Majdoleen Hassona, were assaulted by Palestinian Authority security officers while covering Palestinian demonstrations calling on President Mahmoud Abbas to lift the economic sanctions he imposed last year on the Gaza Strip. 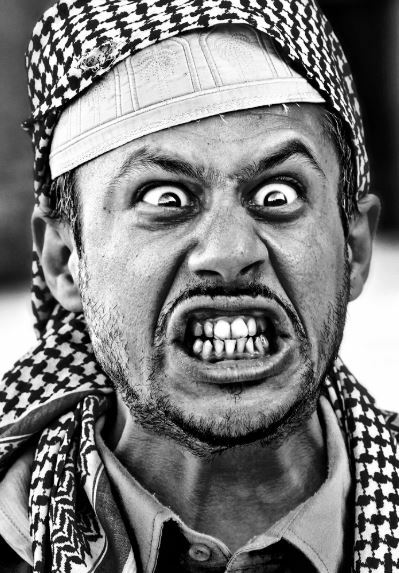 The physical assaults on Kan’an and Hassona are seen by Palestinians as part of the Palestinian Authority’s continued effort to silence critics and intimidate journalists who fail to “toe the line.” The beatings, which took place separately in the West Bank cities of Nablus and Tulkarem, mark a new high in the Palestinian leadership’s crackdown on public freedoms: assaulting an Arab woman on the street is considered a humiliation of the highest order to her and her clan. 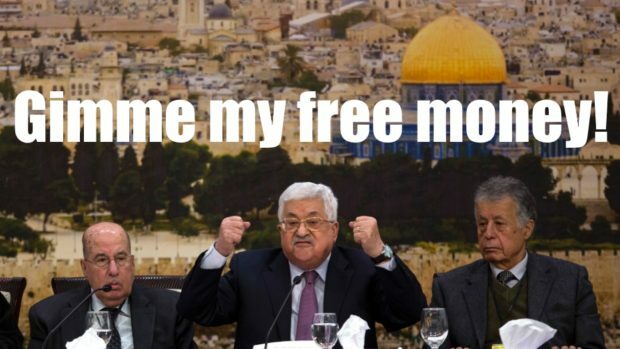 Members of Congress hope to compel the State Department to disclose the amount of U.S. aid money the Palestinian Authority has given to convicted terrorists and their families, according to a congressional communication viewed by the Free Beacon that calls for a complete freeze in U.S. aid to the Palestinian government. 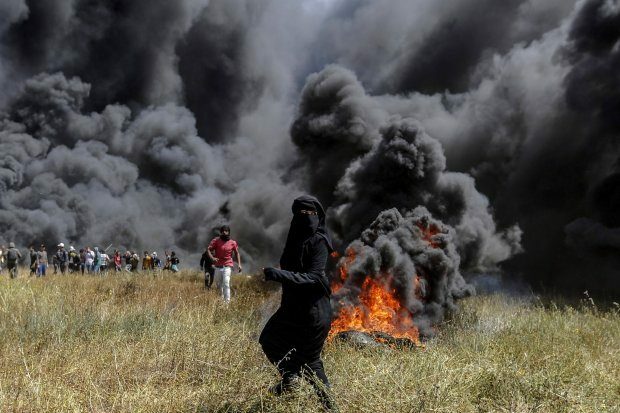 The Palestinian Authority (PA), now calling for an international inquiry into the March 30 events along the border between the Gaza Strip and Israel, says that Palestinians in the Gaza Strip have the right to demonstrate and protest against Israel. Ironically, however, when it comes to areas under the control of the PA in the West Bank, Palestinians are banned from staging protests in front of President Mahmoud Abbas’s “presidential” Mukata headquarters in Ramallah. 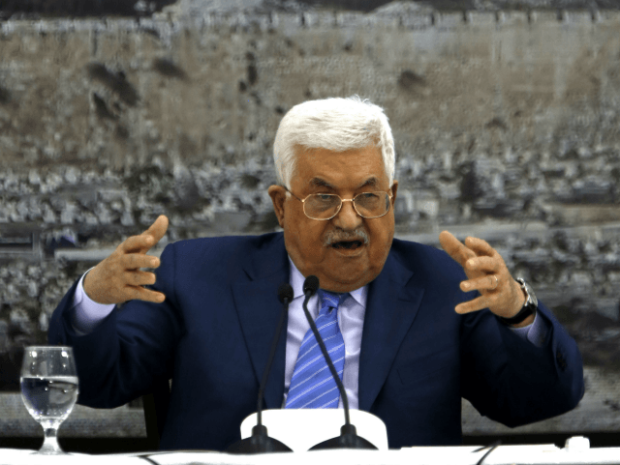 In general, the PA leadership does not tolerate any form of criticism — which happens to be the reason that protests against Abbas and his government are virtually unheard of. 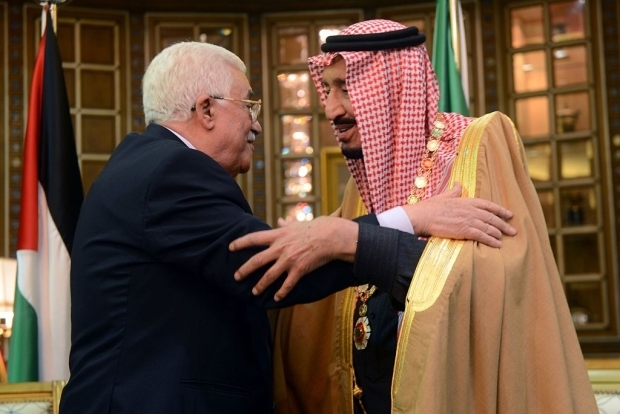 A report published this week offers a rare glance into the secret world of the Palestinian Authority (PA), which was established in 1994 in accordance with the Oslo Accords signed between Israel and the PLO. 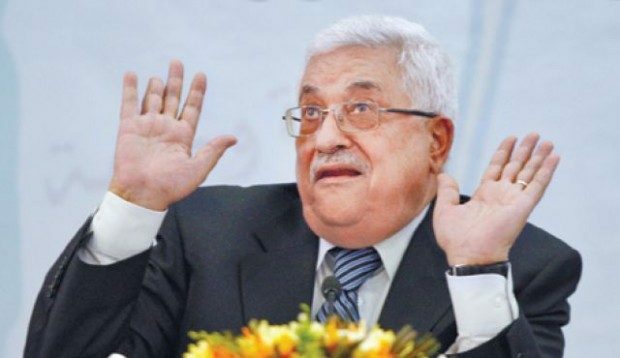 Headed by Mahmoud Abbas, the PA has since received billions of dollars in aid from the US, EU and several other donor countries. 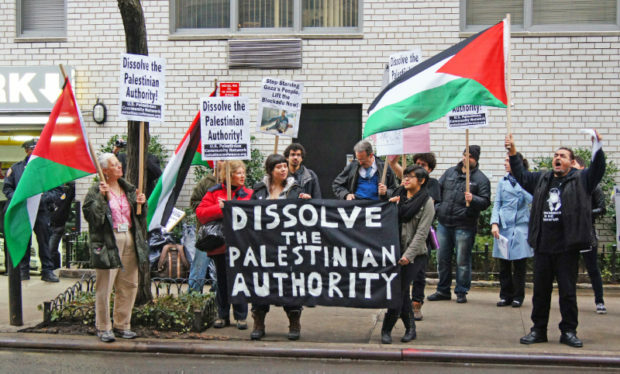 However, the failure of the donors to demand accountability and transparency from the Palestinian Authority has deprived Palestinians of a significant part of the funds. It has also encouraged Palestinian leaders to continue pocketing millions of dollars, enriching their private and hidden bank accounts. Picking a fight with the United States, the government no less, may not be a smart move, as Al Capone found out. 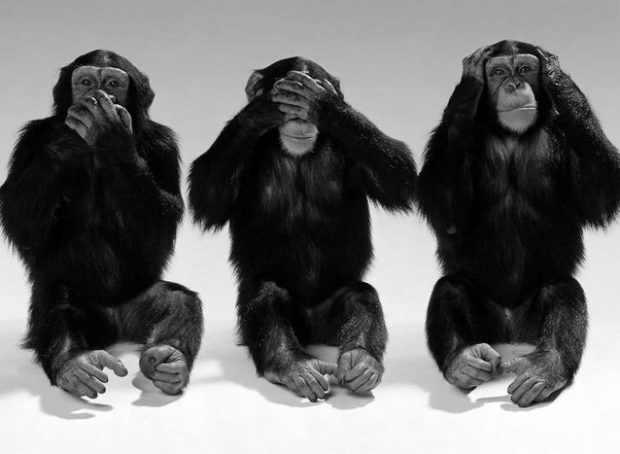 What’s today – Sunday? 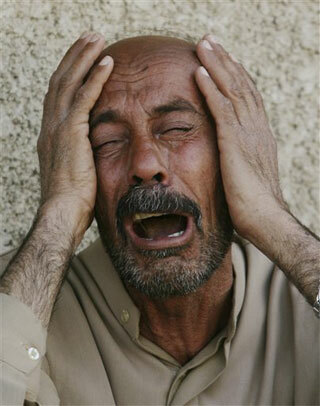 That’s the day Mahmoud Abbas threatened to cut off all ties with Israel.